Henry Cavill, having originally made a name for himself on the back of his performances in the Showtime series The Tudors, is heading back to television. The man who plays Superman has jumped to Netflix, and will play the lead in The Witcher saga. For fans, this is likely a casting dream come true, as fan art of Cavill as a part of the saga, which is a best-selling fantasy book series, has been doing the rounds, with Cavill himself even endorsing it on Instagram. It’s unclear if this fan art was the impetus for the casting or if it’s been in the works for months, but Cavill is confirmed to be playing Geralt Of Rivia in Netflix’s adaptation of the series. The saga is described as “an epic tale of fate and family”. It follows Geralt Of Rivia, a solitary monster hunter who is struggling to find his place in a world where people often prove to be more wicked than the beasts that roam the land. But soon destiny hurls him towards a powerful sorceress and a princess with a dangerous secret, and the three attempt to navigate a increasingly volatile world together. Lauren Schmidt Hissrich (The West Wing, Marvel’s Daredevil) is serving as showrunner, and the first season will consist of eight episodes. Alik Sakharov, director of multiple episodes of Game Of Thrones and House Of Cards, is serving as the directing producer and will helm four of the first season episodes. 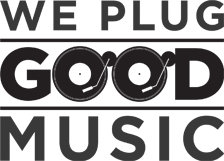 Alex Garcia Lopez (Luke Cage) will direct two, while Charlotte Brändström (Outlander) will direct the other two. Cavill is having a good year when you combine this news with his great turn in Mission: Impossible – Fallout. 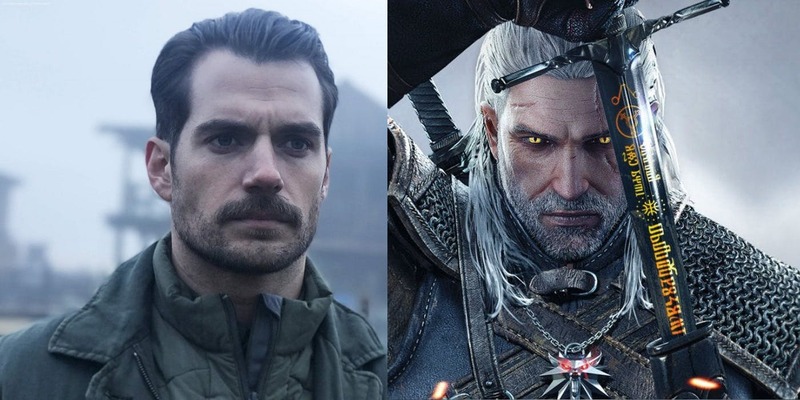 What this Witcher casting means for his role in the DCEU is unclear, but considering it’s a fantasy series that likely requires a big budget and plenty of effects, it’s probably best not to hold your breath for Man Of Steel 2 any time soon. The DCEU is in a bit of limbo right now anyway, so it makes sense for Cavill to attempt to forge his own path through other projects. And it says something of the current TV landscape and the prestige it carries, that the actor who plays Superman can drop down to the smaller screen and it’s no longer considered a backwards career move. Cavill is just the latest big name to join Netflix’s increasingly dominant ranks.